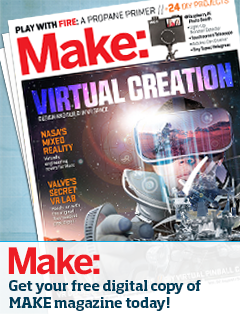 We are sending out our first round of Maker acceptances this week and are excited to start sharing them with you! One of the inspiring trends this year is the abundance of Young Makers who are applying–to perform, lead workshops, sell their artisanal wares, and showcase their skills. Meet Cooper Jacobus–a fifth grader from Redwood Day School who is coming to the Faire for his third time–to teach people how to make their own foam and duct tape swords. 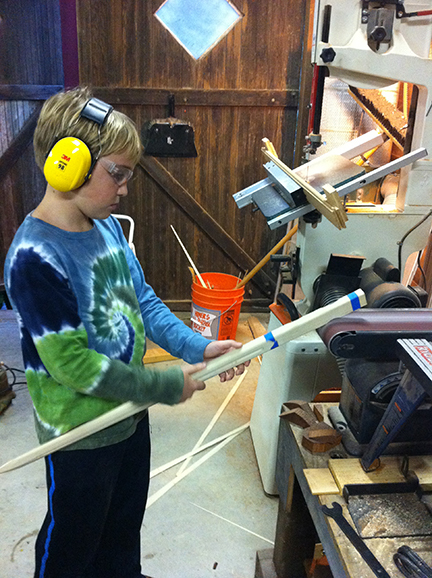 In the past, Cooper has sold pre-made wooden swords that he and his father had crafted. I asked Cooper if he wanted to share a little about why he likes to be at the East Bay Mini Maker Faire and how his project has evolved over the years. This is our third year at the East Bay Mini Maker faire. We started selling wooden swords that we made in our wood shop. We tried lots of different designs for a year before we came up with a design that we liked. They looked great but you couldn’t really play with them without hurting someone. What use are wooden swords if you can’t fight with them? We started trying new ways of making form swords. 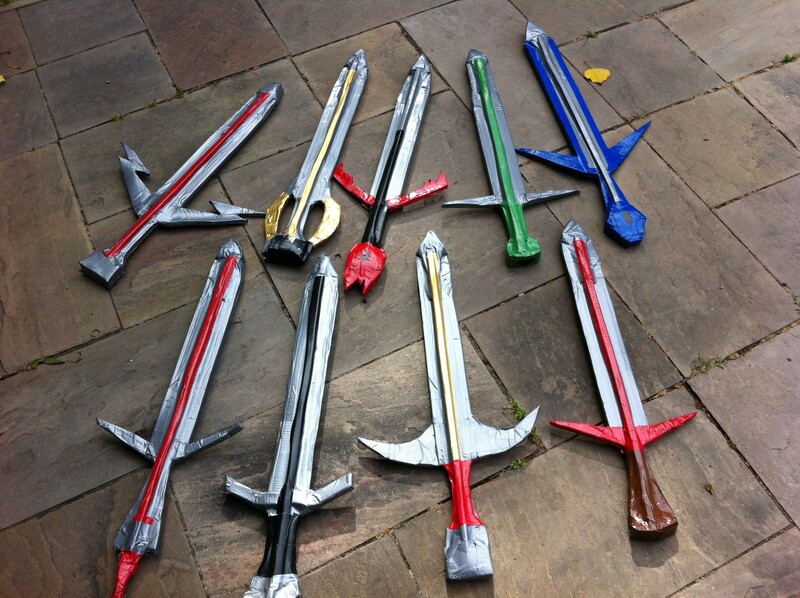 So this year, we are selling foam swords that are fun to make and to play with. We cut up all the foam and our customers stick it all together while expressing their creativity decorating and designing. Everyone’s sword is different. This is a video I made using my stop motion animation characters showing you the steps in making a foam sword. An awesome video and a fun-looking project! That video is too cool! How did you do that?